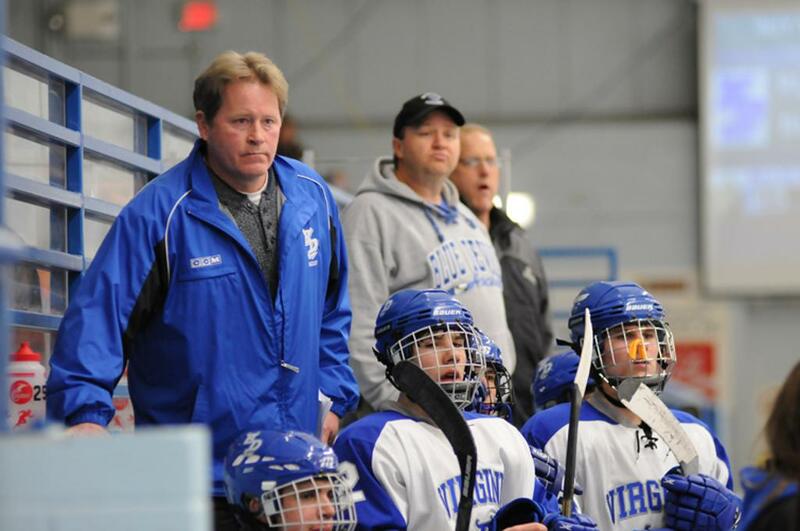 Check out what coaches, past and present, have been up to around the State of Hockey. * Wade Chiodo is starting his 9th season at Bemidji and returns 13 players this season. The Lumberjacks are seeking a third consecutive trip to the State Tournament. * Aaron Johnson enters his tenth year of coaching high school hockey this season at Buffalo. His father Bruce Johnson will serve as an assistant along with brother Thomas Johnson and Dave Carrothers who was an assistant under former coach Mike MacMillan . * Buffalo hockey founding father and longtime coach Doc Ahrens hung up his skates this season. Ahrens was an all-state high school player at Duluth East and a standout at UMD. * Greg May is the new Blake boys coach. May was previously the Farmington boys head coach. * Todd Bergland was named the permanent head coach at Maple Grove. * Gordie Robets is the new assistant coach at Maple Grove. * Bruce Johnson is back at Buffalo as an assistant with his two son's Aaron and Thomas. * Jerrid Reinholz is the new head coach at Anoka. * Ben Gustafson is the new head coach at Elk River. * Mark Manney (head coach at Andover) is the new President of MHCA and will also serve as a board member with Minnesota Hockey. * Mike MacMillan was reappointed USA Hockey National Coach In Chief. * John Erickson announced his retirement from the Minnesota State High School Coaches Association. * John Hamre, Head Coach of the Blake boy’s varsity team from 2002 – 2011, is the Director of Hockey Operations for the University of Wisconsin Men’s Hockey Team, and also writes a regular column for Let’s Play Hockey. * The dedication of the Doug Woog Arena in South St. Paul (formerly Wakota Arena) was held Saturday, February 6. Click HERE to watch the ceremony. * Rochester's Lorne Grosso surpassed the 700 win mark and will retire after this season as the state's winningest hockey coach ever! Here is a great story from the Star Tribune. 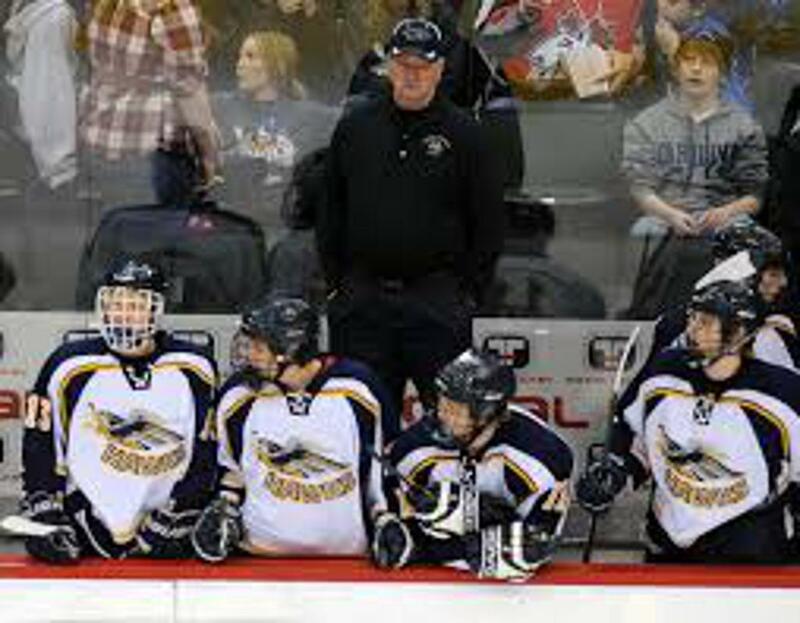 * Hermantown’s Bruce Plante is in his 27th season and will coach his 500th career win in the very near future. * A hat trick of Bergland brothers: Maple Grove head coach Todd Bergland’s brother Tim has coached Thief River Falls for 8 years after taking over for brother Scott, who coached for 12 years. Scott is now Tim’s assistant. And that was Tim’s daughter Emily who scored the winning goal for the state championship last season for Thief River. Emily is playing at Bemidji this season. * Former Warroad coach Cary Eades is coaching Team USA in the World Junior A Challenge in Ontario. The team is made up of current players in the USHL. * Former Marshall head coach Mark Jorgensen is a General Services Officer with the U.S. State Department posted at the U.S. Embassy in Dakar, Senegal. "Jorgy" was the first boys head coach in Marshall from 1998-2002. He keeps his fingers in hockey, while posted in Tashkent, Uzbekistan in 2011-2013 he helped to re-establish a youth hockey program in the country. 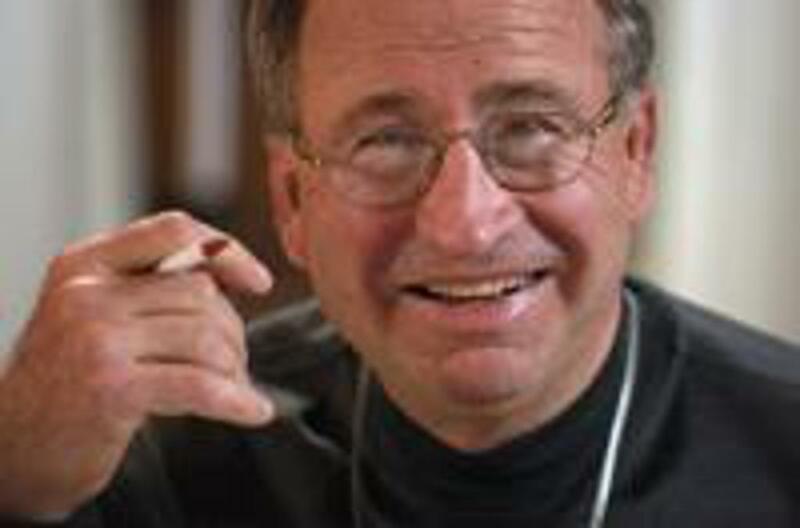 His next assignment is in Chisinau, Moldova, a former part of the Soviet Union. * Former MHCA Vice President and Bloomington A.D. Chad Nyberg was named Program Manager for the Great 8. * Here is a recent interview with Hibbing head coach Todd Versich. * Former Hastings coach Russ Welch is staying busy and working at Wild games. * St. Michael-Albertville coach Jerr Johnson is in his 11th season. * Word is that the ceremony honoring former So. St. Paul coach Doug Woog and officially changing the name of Wakota Arena will be in early 2016. Wooger also gave the "Let's Play Hockey" at the Nov. 25th Wild game. * Until Lakeville North did it last year, the 1997 Red Wing team, coached by George Nemanich was the last team to go the entire season without a loss or tie. * Former Virginia Head Coach Keith Hendrickson is an amateur scout for the Buffalo Sabres. 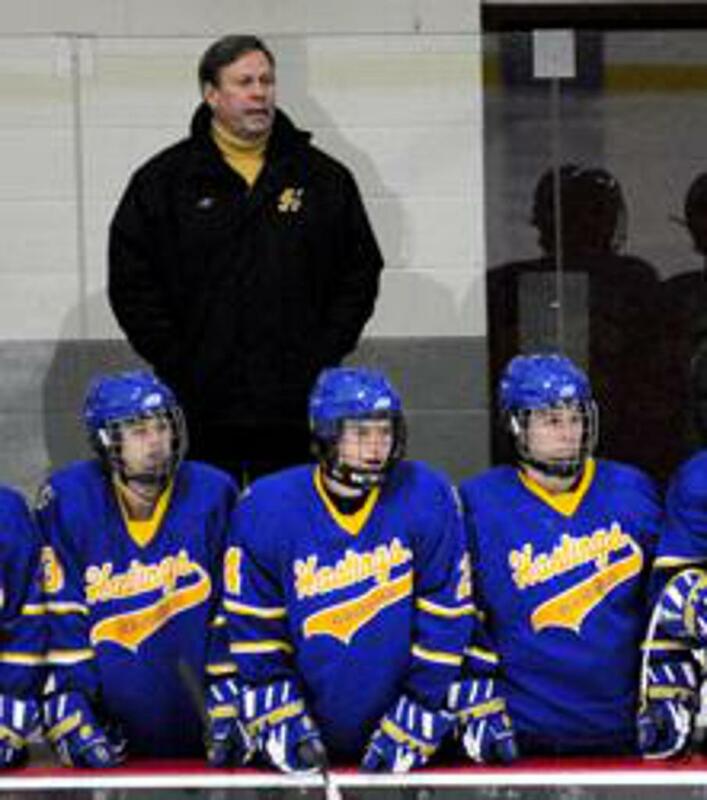 * Woodbury coach Wes Bolin is a Program Manager for the HP 18 Program and is the Minnesota Hockey ADM Director. * Mark Manney, head coach at Andover, is a Minnesota Hockey Board Member, the CEP District 10 Head Coach and spoke at the USA Hockey Coaching Education Program Instructor Training in Hartford Conn. in July. * Ken Pauly from BSM attended the USA Hockey High Performance Clinic in Colorado Springs. * Former Apple Valley Head Coach Pat Westrum is a amateur scout for Montreal. * New Grand Rapids Head Coach Trent Klatt is a NY Islanders Scout. Email us your news & updates!